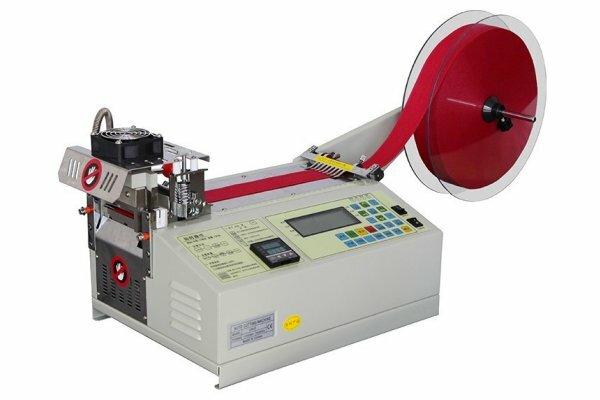 Introducing the New KS-C200 Automatic Cut to Length Machine. 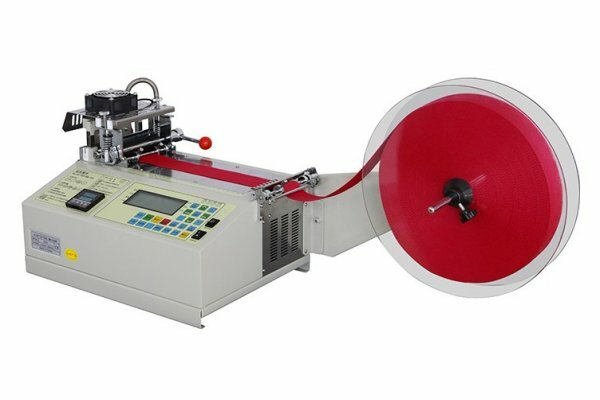 This new cutting machine has the capability of running with either a cold or hot knife. 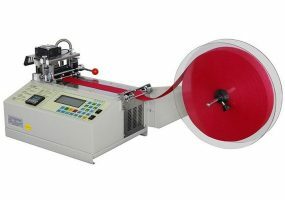 The KS-C200 Cutting Machine is capable of processing up to 100mm wide with maximum cutting lengths of 9999mm and up to 4000pcs/hour. You are able to choose either the Hot Cutting Knife or Cold Cutting Knife options via the display. When running in the Hot Knife Mode, this machine automatically cuts and seals synthetic materials to length without fraying.